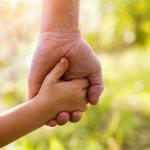 Here are 5 tips to make telling your children about your divorce as easy as possible. 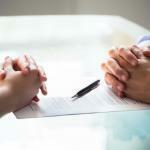 Deciding to get a divorce comes with a significant amount of tasks to complete. 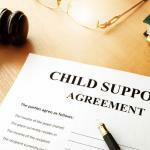 You may be seeking a divorce attorney, split assets, negotiate over custody, and much more. One of the hardest of those tasks is telling your children about the divorce. Here are 5 tips to make it as easy as possible. When you tell your children about your divorce, they will likely have a few logistical questions right away. They might ask you which parent will be moving out of the house, who they will live with, who will take them to school, and more. Knowing the answers to as many of these questions as possible will make your talk go much more smoothly. Though you won’t have every detail of your divorce settled, you should know what the next few weeks will look like. The best way to talk to your children is as a team. That way, they do not make assumptions based on which parent speaks to them first. Doing so can be difficult for some couples, as they are already at a point where they don’t want to see each other. While that emotion is fair, you should do your best to make this particular talk a team effort. If you cannot, try to make your conversation with your children about your relationship, not the faults of your former partner. One of the worst things you can do in this situation is to talk to your children in a public space. You never know how they are going to handle it, so it is best to have this discussion in a quiet location. The best is doing it in your home, where your children can retreat to their bedrooms if needed. Secondly, have your talk during a calm time, like a quiet weekend afternoon. You don’t want to put them through an emotional rollercoaster and then send them to school or activities. Doing so will give them time to process the news before facing the world again. People’s natural inclination in situations like this is to blame. For a child, they will usually look to one of their parents or themselves to assign fault. You must do your best to avoid this trap. If they develop negative feelings for you or your spouse, that will splinter an important relationship. If they blame themselves, they could experience much more pain than necessary. 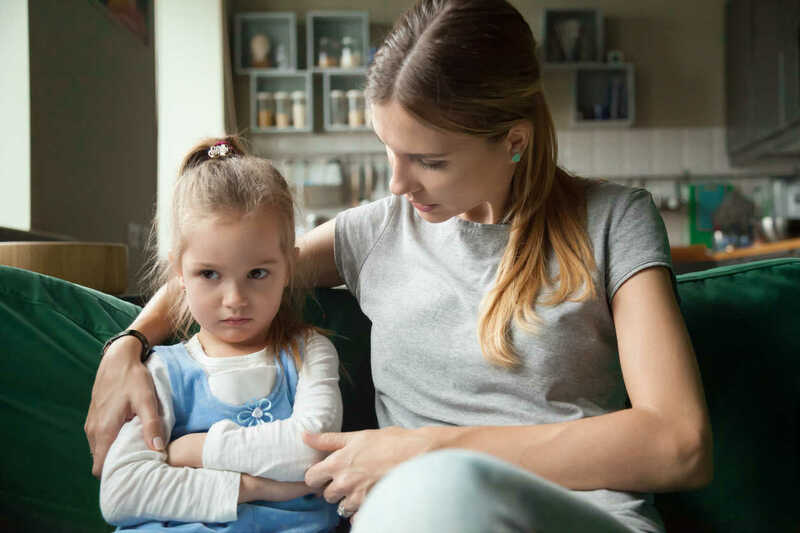 No matter what conditions surround your divorce, you should keep the details to yourself when talking with younger kids. This is true even if you feel that one party was clearly at fault. Telling your children about your divorce is never easy. Still, following these tips can make it much better than the alternative.